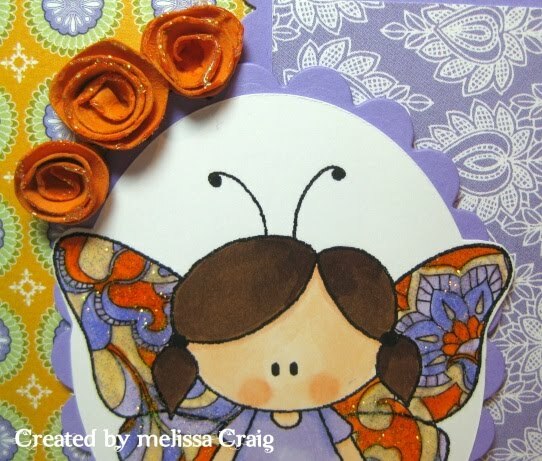 Stamp it, Scrap it, Share it: Welcome to the Soft Pencil Customer Blog Hop! Good Afternoon! 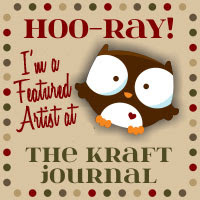 I am so glad that you are here for the Soft Pencil Anniversary (Customer) Blog Hop! 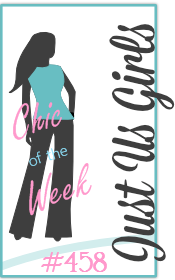 If you arrived here from Piali's blog then you're on the right track! 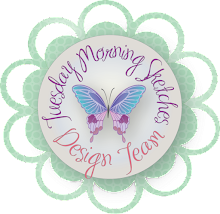 If you just happened to come to my blog for my Lindsay's Stamp Stuff post (click here) or just came to visit and want to join the Soft Pencil fun, click on the Soft Pencil link above to start at the beginning. You are sure to see lots and lots of treats and inspiration. The image I used is called Butterfairy and since I adore butterflies and fairies - this was a great choice for me! The wings were a lot of fun to color - they reminded me of when I was a kid, I used to get a piece of paper and then with a black crayon drew all kinds of random scribbles. In a sense I was creating the black sticky part of stained glass. Then I painstakingly colored each open section, careful to not repeat a color right next each other. This was really hard to do having only a 24 box of Crayolas. But it kept me busy for hours! At this angle of the card you can see the flowers I made (thanks to my friend Joni's instructions - you're right, the were easy!) and all the glitter over her wings. This picture is show you front view of the flowers I made. I tried to add Stickles to the edges, but I think my card stock was still a little to wet for it to spread better. I hope you enjoyed my card for the blog hop. Your next stop is Larissa. Have fun!! 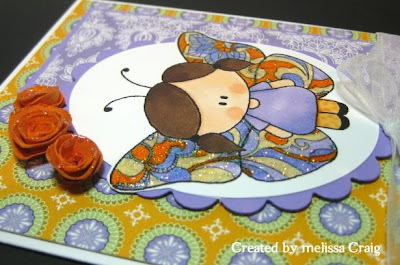 I love the colours combo you used and how you colored the wings of Butterfairy! sooo beautiful card Melissa! Great card! I love your paper piecing on her wings and your awesome roses. How beautiful you colored the image! her wings are perfect! and the flowers are a great accent!! Awww - she's beautiful, love it! WOW! She is beautiful! What a gorgeous color combo! Super Super Cute! Love the color combo of purple and orange. Gorgeous coloring on the image and those butterfly wings are Fabulous!! Oh I love your flowers too, okay got to share the tutorial on these. WOW!!!! 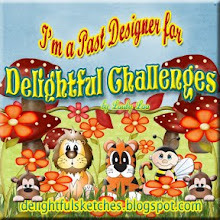 Your card is great and that image is perfect for this weeks Digital Tuesday "cute people" challenge. Thanks for joining us! How adorable! I love the colors you used and fabulous coloring. Your flowers are just perfect too! Soo cute. I am going to have to get this image. She is so sweet, her wings are beautiful!!!! BEEEE U TEEE FULL! Love the soft colors. Oh My - this takes my breath away. The wings are AMAZING!! So pretty and you made those flowers?! They are AWESOME!! LOVE this card! Oh my goodness, it's STUNNING! I never thought orange and purple look soooo good! The flowers and her wings are amazing!!! Oh WOW.... what a rainbow to feast on! My favourite colours.... orange, purple and green.... I love every element you conjured to create this delight! Cute card ! 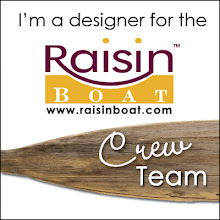 Thanks for playing along with C&T ! Gorgeous card Melissa!I love the little roses you used! Love your color combo!! The flowers are incredible!! Beautiful card and I love the colours that you chose. Cute! Love the paper piecing and the subtle sparkle! Hi Melissa what a stunning card I love that image so beautifully coloured and those papers are gorgeous thank you so much for sharing this with us at digital Tuesday this week. Sooo Sweet! Really nice card. OMGosh! I love your gorgeous card! Those flowers and your coloring are just beautiful! So glad you could join the Softpencil DT for this Hop! What a gorgeous card. 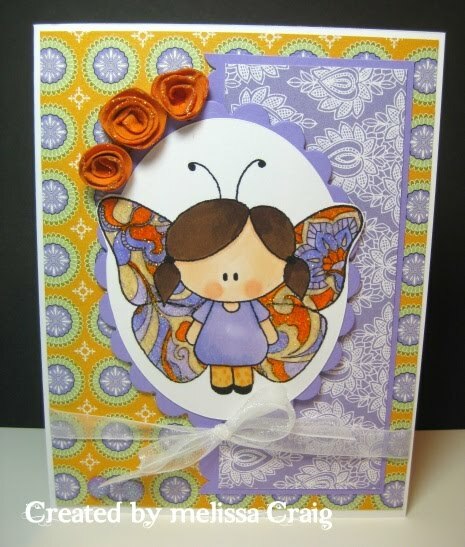 I love the way you used the butterfly wings! Congrats at winning over the Digital Tuesday Blog!